Jack Hylton (2 July 1892 – 29 January 1965) was an English band leader and impresario who rose to prominence during the British dance band era. 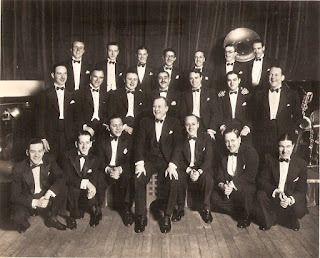 After World War I Hylton played with the Queen's Dance Orchestra, wrote arrangements of popular songs and recorded them under the label 'Directed by Jack Hylton'. He then formed his own band, recording the new style of jazz-derived American dance music under the Jack Hylton name from 1923. Hylton became a respected band leader with a busy schedule. Even though he was not professionally trained for business, he brought his band to success at a time when the Great Depression hit hard. With his entrepreneurial skills, he managed to sell almost four million records in 1929 according to the Daily Herald of 7 June 1930. His good reputation allowed him to make contacts with famous jazz artists of time, hence the reason he was credited for bringing Duke Ellington in England in 1933. 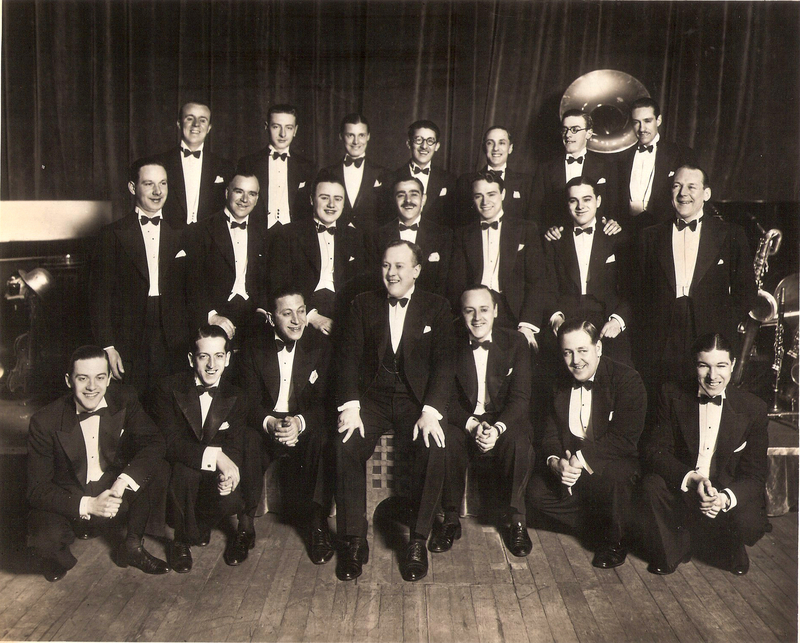 This overall success allowed Jack Hylton's band not only to entertain people in Britain, but also abroad. The band frequently had what were called 'continental tours' which made it famous in various places in Europe, especially in France.